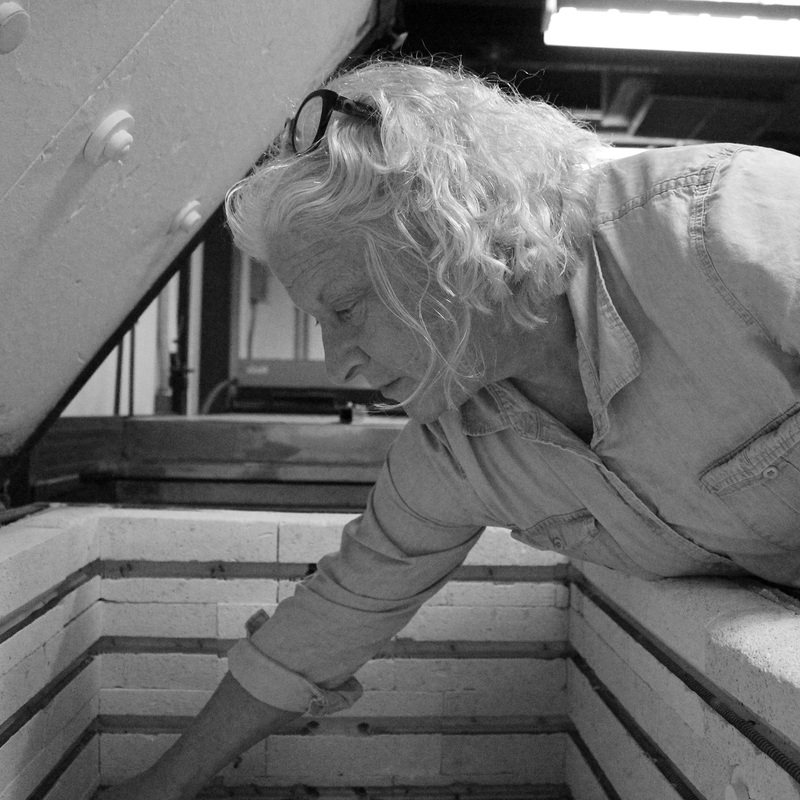 See guest artist Denise Stillwaggon Leone in a live, narrated demonstration in the Amphitheater Hot Shop on August 26 from 6–7:30 pm. Denise Stillwaggon Leone studied art at the School of the Museum of Fine Arts, Boston. She designs and fabricates architectural art glass commissions for site-specific installations, and has participated in numerous private and public art competitions.She has been teaching image-making courses at The Studio for more than a decade, and her work is in the Museum’s permanent collection. Denise Stillwaggon Leone studied art at the School of the Museum of Fine Arts, Boston. She designs and fabricates architectural art glass commissions for site-specific installations, and has participated in numerous private and public art competitions. Her work can be found in public spaces of universities, hospitals, libraries, and places of worship.